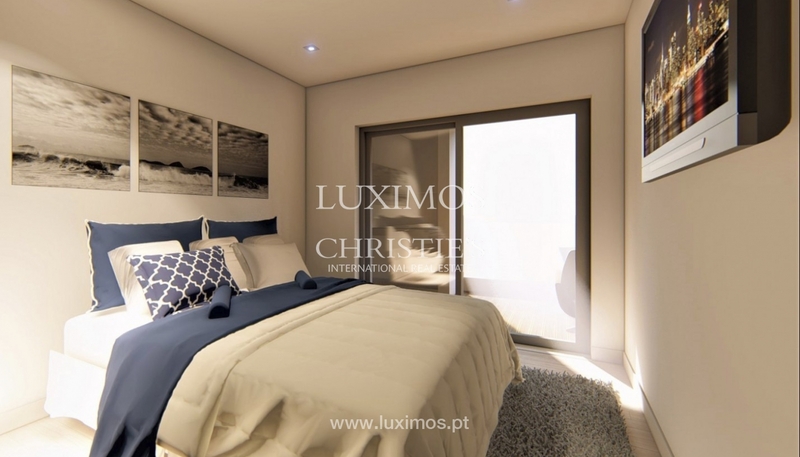 New development property for sale under construction with luxury finishings. 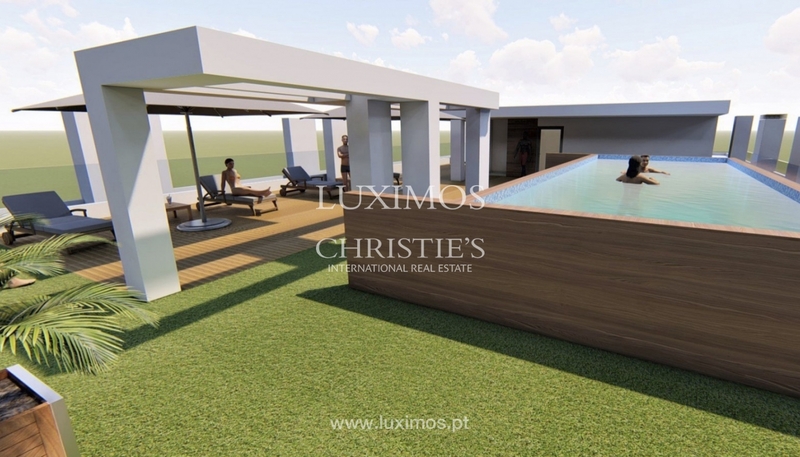 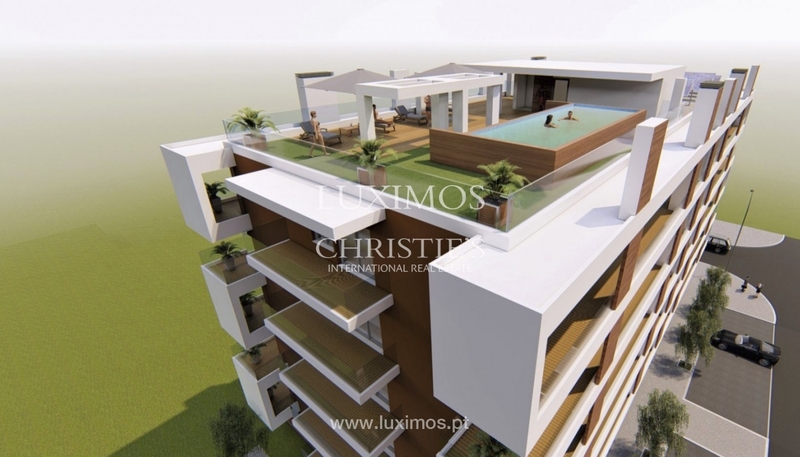 Real estate property with large balconies, communal swimming pool on the cover and garage place. 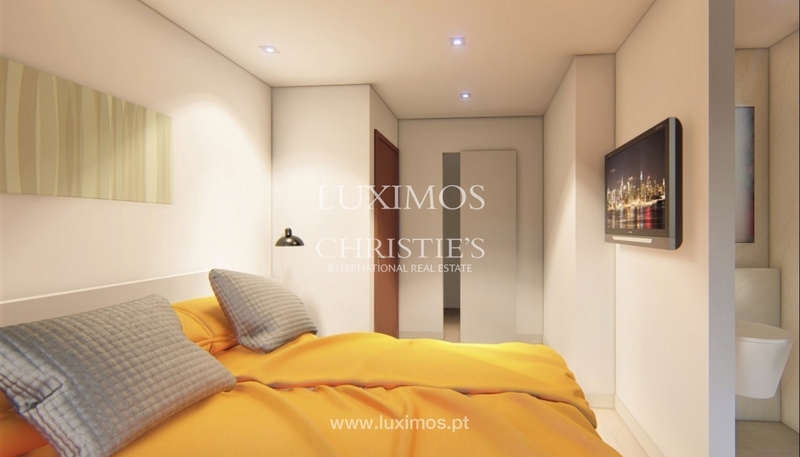 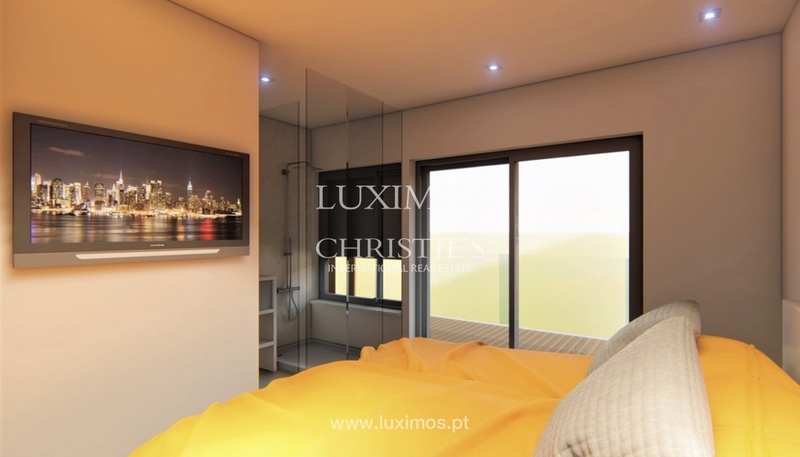 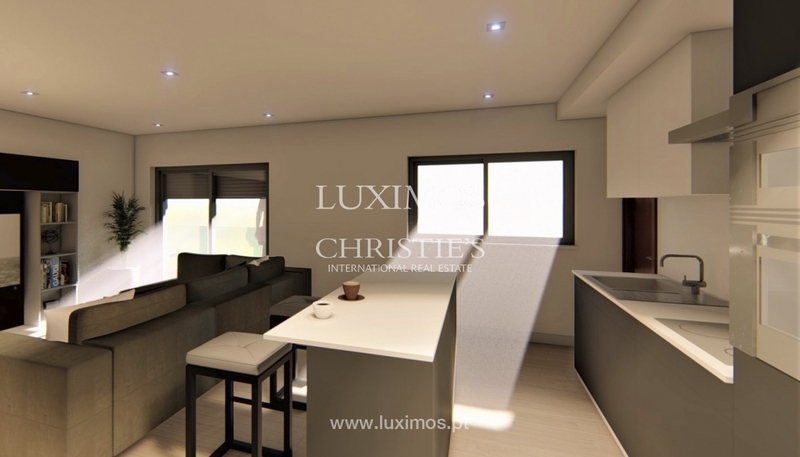 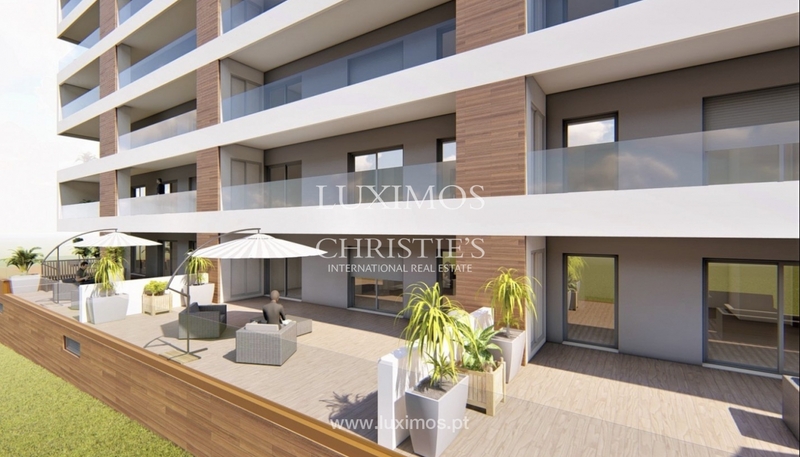 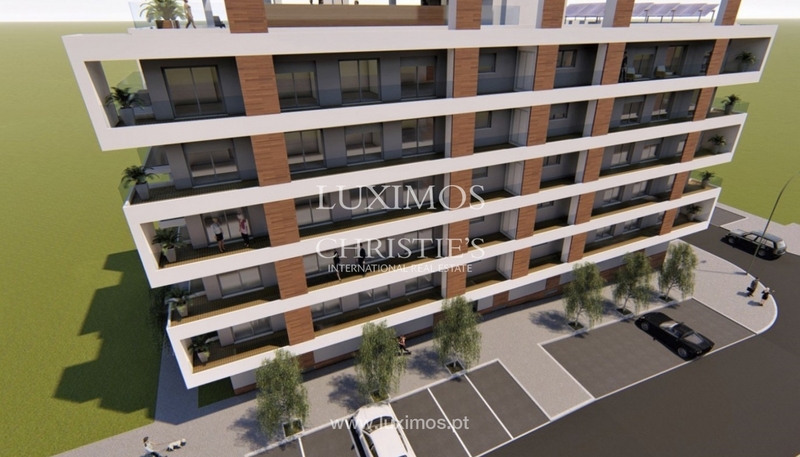 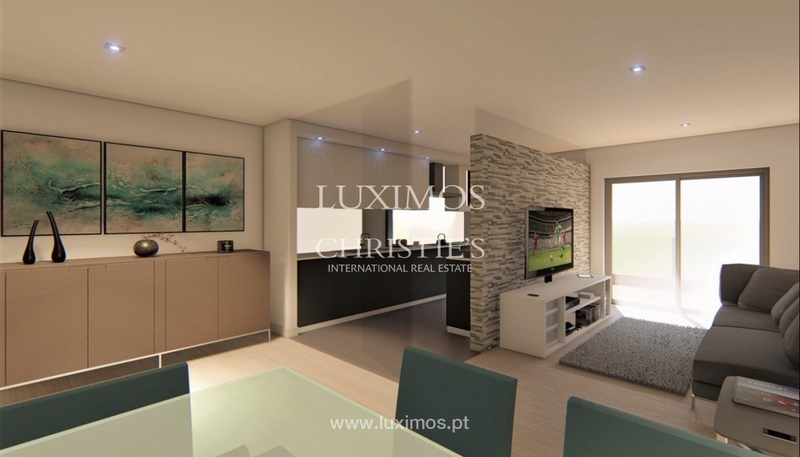 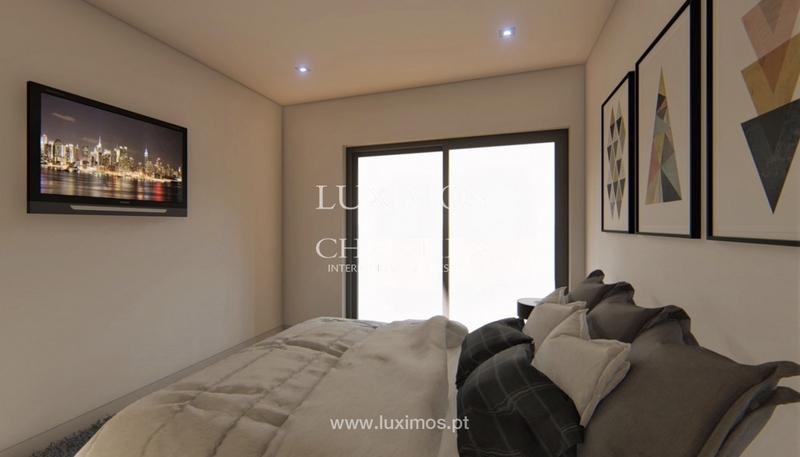 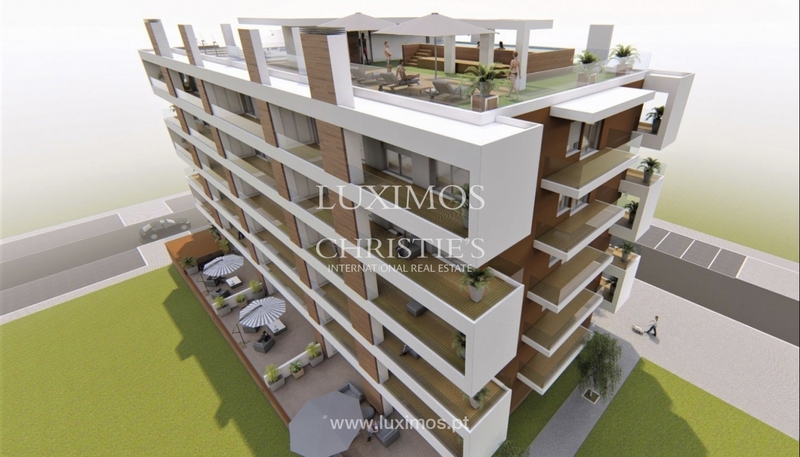 Apartment close to public services, commercial areas and main access roads. 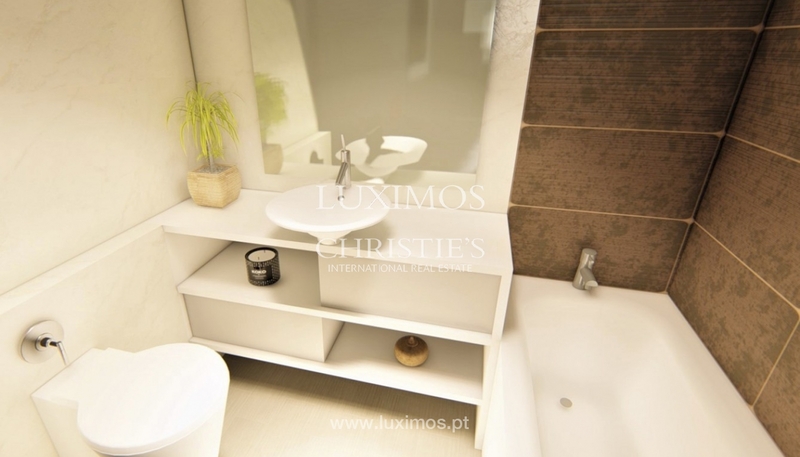 10 minutes far from Faro International airport.